With Victoria Station and Buckingham Palace a few minutes’ walk away, it is hard to beat to this location! Amazing 24-hour transport links to attractions, parties, airports, coaches (to the rest of the UK/Europe), and almost anywhere! 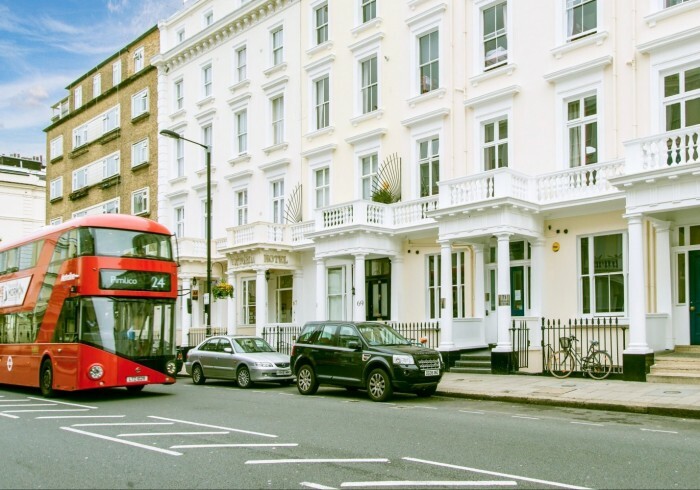 Astor Victoria is the dream place for a base in London. The excellent local markets, restaurants, pubs, vintage stores, coffee shops and galleries, all within a 15 minute walk of Big Ben, will make you feel like a true Londoner! This, combined with staff whom love the city and want to share all of their knowledge with you, means there is no better place to stay in Central London! Please note: VALID government issued ID required to stay with us, and ALL guests must be between 18-40 YEARS. At our amazing hostel you will have full access to: • Free Fast Wi-Fi throughout the building as well as Free PC Access • 24-hour reception for anything you may need (including late check-in/early check-out) • CCTV Security monitoring • Free security lockers for your valuables (laptops, cameras, phones, etc) • Free luggage storage available before check-in and after checkout (same day) • Laundry facilities available 24-hours. Hairdryers and ironing facilities free to use • All you can eat Breakfast for only £1.00 (All proceeds go to charity) • Wonderful fully equipped kitchens (large fridges available for food and drinks storage) • Dining room and common area to enjoy a meal or meet fellow travellers • Beautiful lounge area with comfy sofas and enormous projector screen for movies and sports! The moment you walk through our doors you become part of our family and we want you to have an incredible experience! We want every detail – from our super clean bathrooms and comfortable pillows to our unforgettable social events - to be perfect, giving you a London adventure that is 10 out of 10!